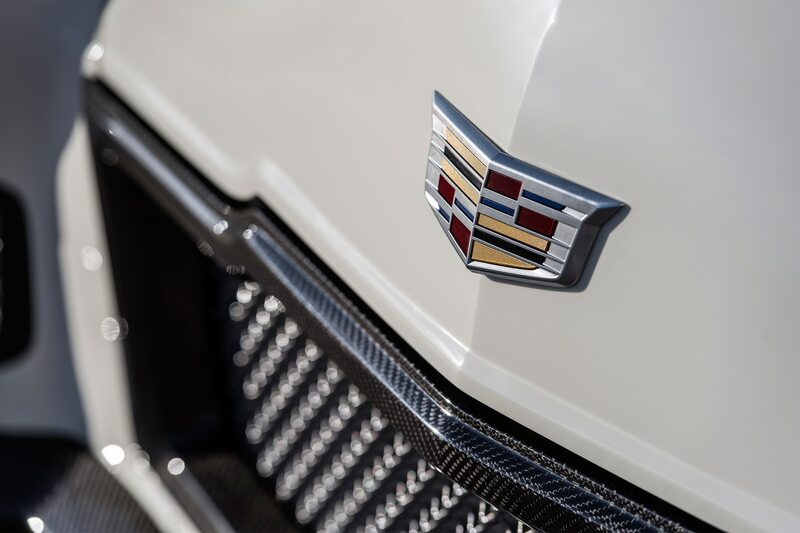 a href="https://www.automobilemag.com/news/2019-new-and-future-cars-cadillac/">Cadillac will become the lead electric vehicle brand of General Motors, the automaker announced today in an investor report. The news was first reported by Reuters a day before the official announcement. Last year, we learned that GM would introduce a new EV platform by 2021. This platform will serve as the basis for at least nine vehicle derivatives, including a seven-passenger luxury SUV and a compact crossover. 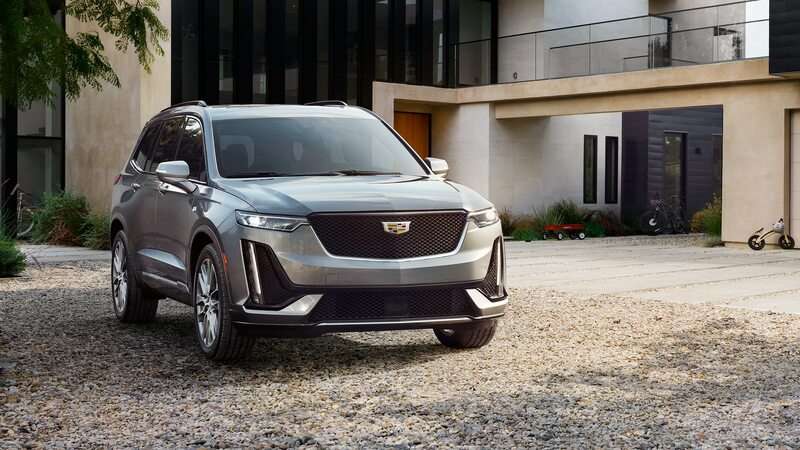 GM will sell these EVs in the U.S. and China, and we now know the first model from this next-gen EV architecture will feature Cadillac’s logo on its nose. 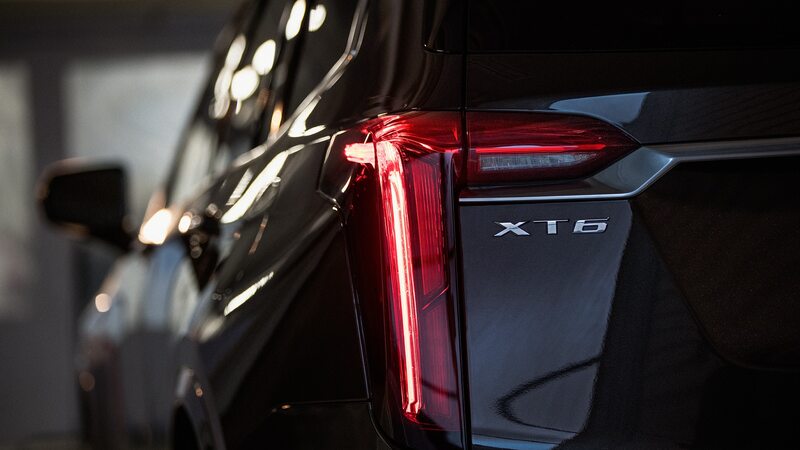 The automaker didn’t elaborate further on this model, but we do know the flexible platform will accommodate various body styles; the easy money says it will be a crossover SUV of some kind. 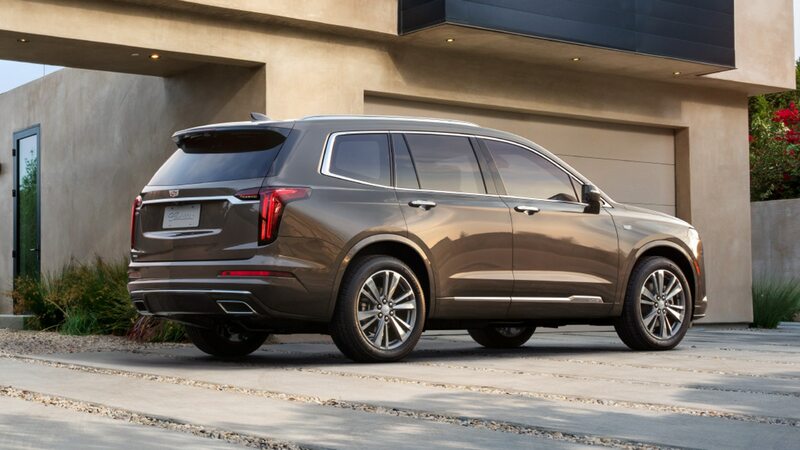 Currently, Cadillac has zero fully electric vehicles in its lineup. On top of that, the brand is ending production for North America of the CT6 plug-in hybrid. 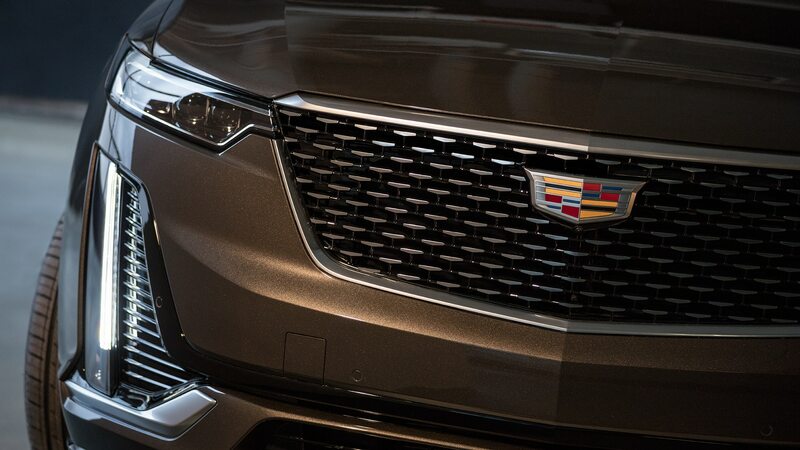 GM did reveal the platform will enable front-, rear-, and all-wheel-drive configurations. “Its most critical components—including the battery cells—are being designed for maximum usability across all programs,” GM said of the new architecture. 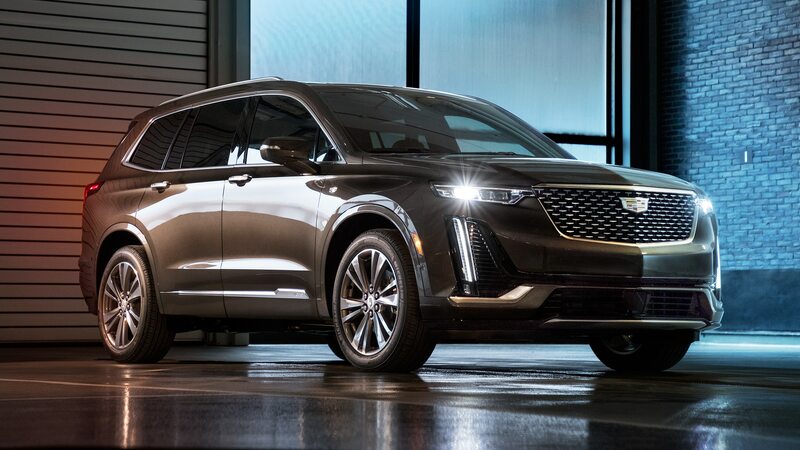 “The battery system will also be adjustable based on vehicle and customer requirements.” As our colleagues at Motor Trend reported, GM has ambitious EV plans, and Cadillac “features disproportionately in terms of how many of those vehicles will have the Cadillac crest,” said Johan de Nysschen, who left his job as president of Cadillac last April. GM CEO Mary Barra said the company hopes to sell 1 million EVs a year by 2026, with many of them going to China. In the next two years alone, the automaker will double its resources for electric and autonomous vehicle programs.